Two meetings have been identified as key events that may determine the timeline to rebuild the Panguna Mine in the Autonomous Region of Bougainville. 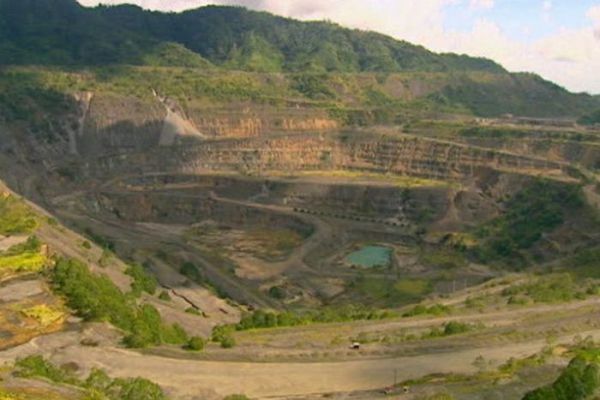 According to Business Advantage, Bougainville Copper Limited (BCL) chairman, Rob Burns, says the meetings, to be held in November and December, include a mediation as well as a wardens’ hearing. The first meeting on November 23 and 24 is the third round of mediation talks to settle a dispute over the chairmanship of the Special Mining Lease Osikaiyang Landowners Association (SMLOLA). SMLOLA is one of the nine landowner associations in the project area. A dissident landowner, Philip Miriori, is at the centre of the dispute, along with his cousin Lawrence Daveona, who both lay claim to the chairmanship. The second event on December 11 and 12 is the wardens’ hearings on the five-year renewal of the mining exploration lease, currently held by BCL. Under the Bougainville Mining Act 2015, the Autonomous Bougainville Government needs to hold wardens’ hearings as part of the process for a five-year renewal of the lease, before recommendations then go to the Minister. “I’m optimistic it will be renewed. The landowners have agreed because they want a better life and see this as the way forward,” says Burns. The timeline for building the mine is estimated to cost K12 to K18 billion, and could take up to 10 years.